The second season of Amazon‘s Mozart in the Jungle TV show premieres Wednesday, December 30, 2015. In advance of the new season, Amazon has released its official season two trailer. 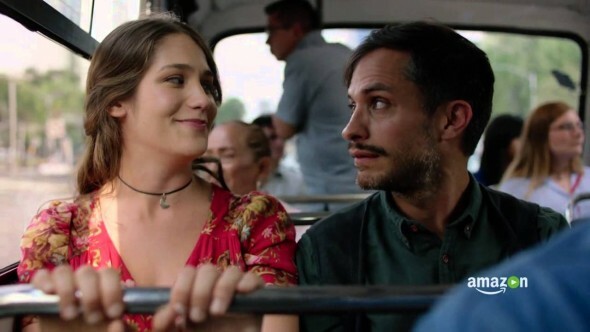 Did you watch the first season of Amazon’s Mozart in the Jungle TV series? Do you plan to stream the second season? Tell us.